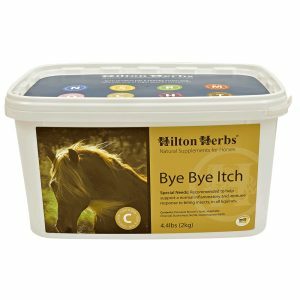 Hilton Herbs General Herb Power Ten of nature’s most effective plants brought together in a carefully formulated and balanced mix to help support optimum health all year round. 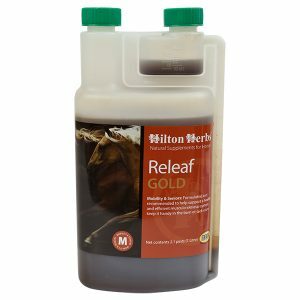 Use Hilton Herbs General Herb Power on a daily basis to ensure your horse receives the very best that mother nature has to offer. 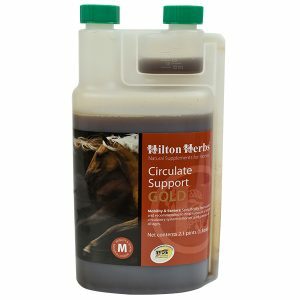 Ideal for the Winter months, or for animals on restricted turn out. 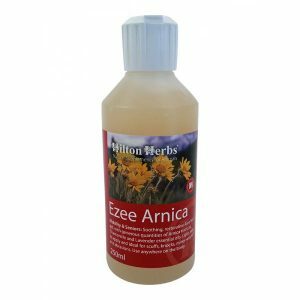 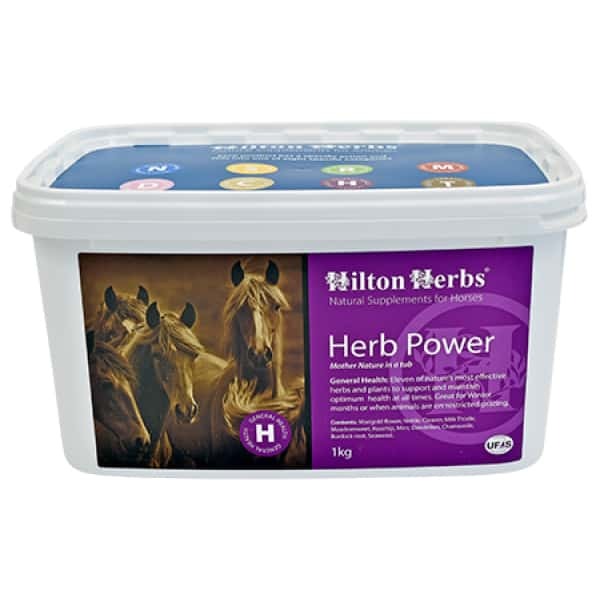 Hilton Herbs General Herb Power Contains: Marigold flowers, Nettle leaf, Cleaver herb, Milk Thistle seed, Meadowsweet herb, Rosehip shells, Mint herb, Dandelion leaf, Burdock root, Kelp.